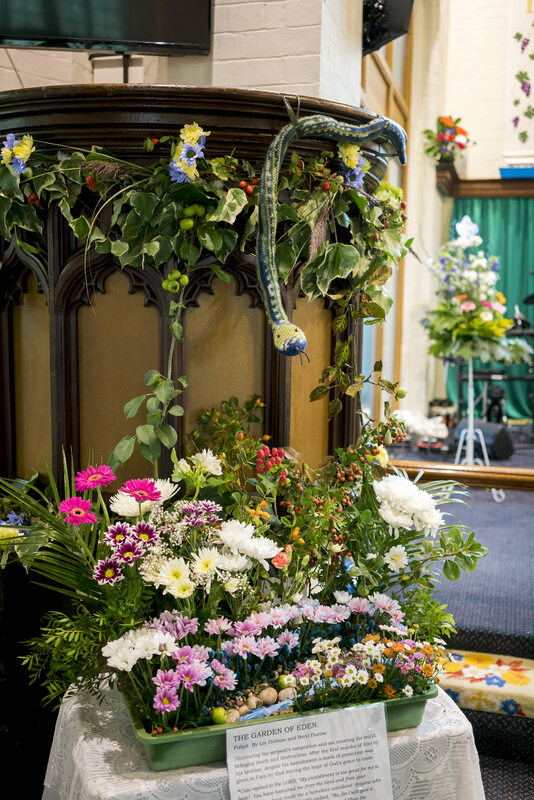 A wonderful day was had at St Saviour’s for the Community Vintage Cream Tea and Flower Festival on Monday. 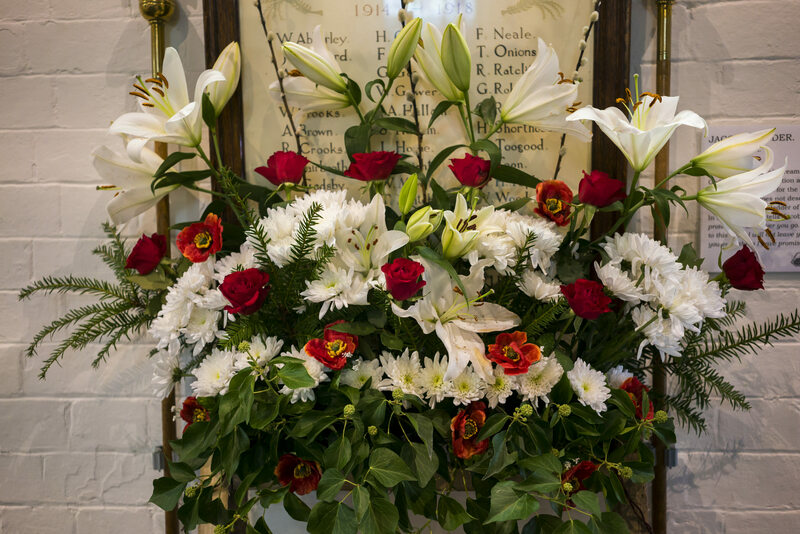 Our thanks to all who made the day possible and to all who came along. 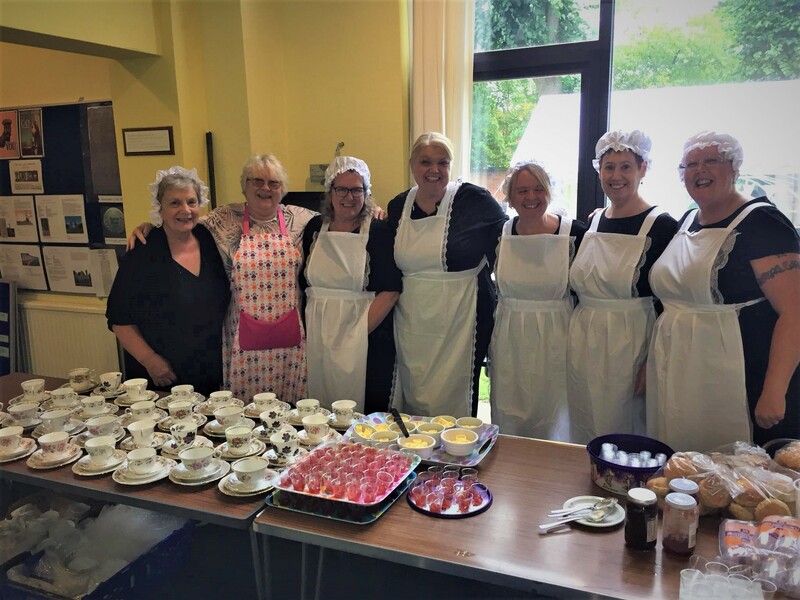 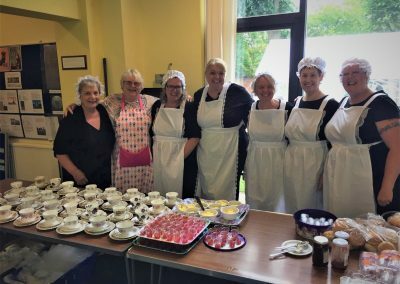 Cream teas for the community, with vintage memorabilia and gifts. 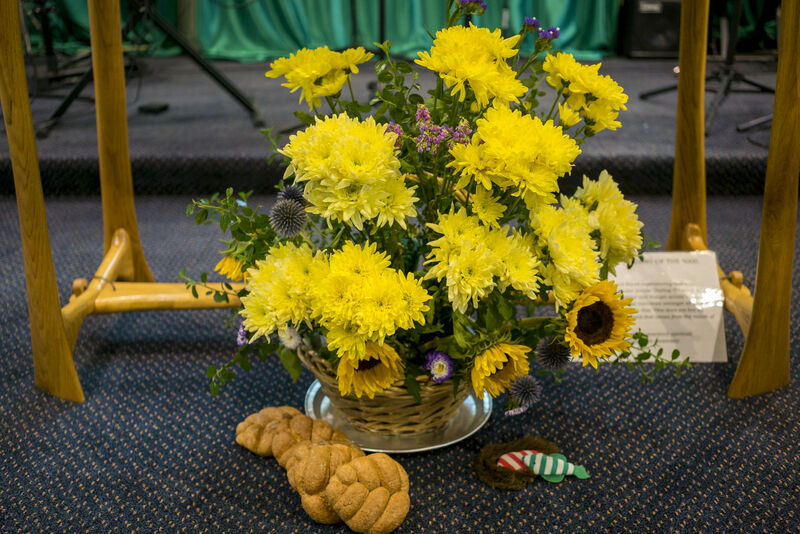 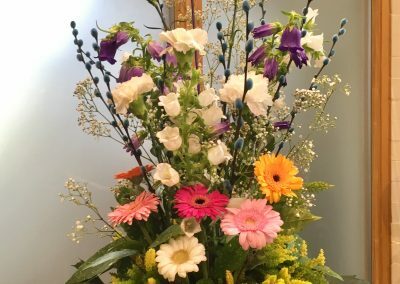 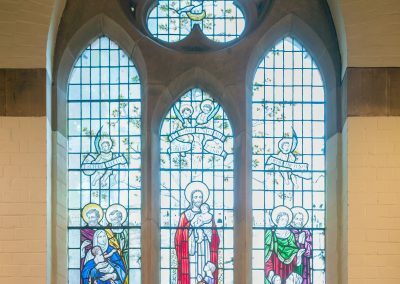 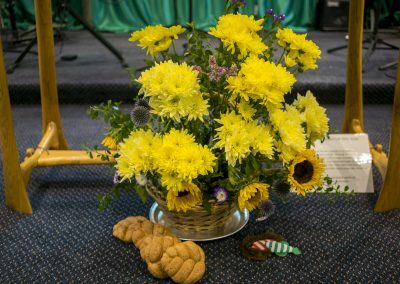 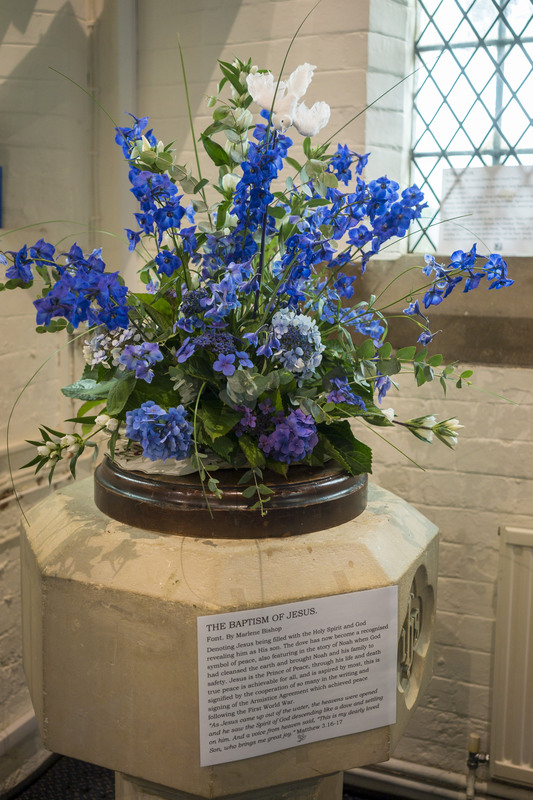 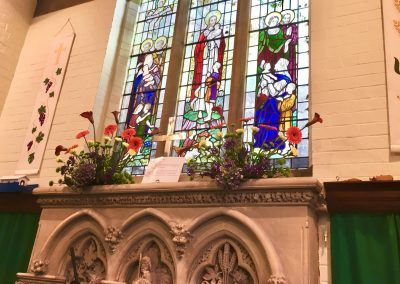 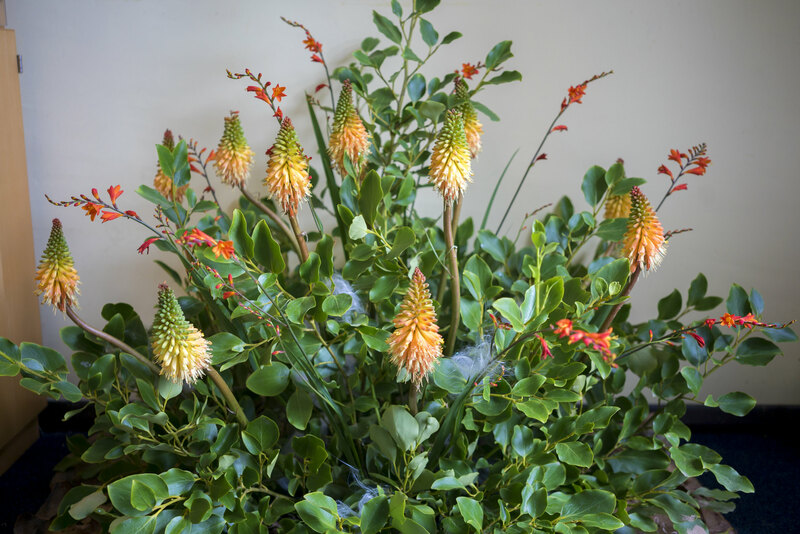 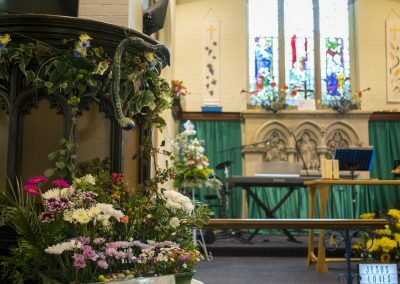 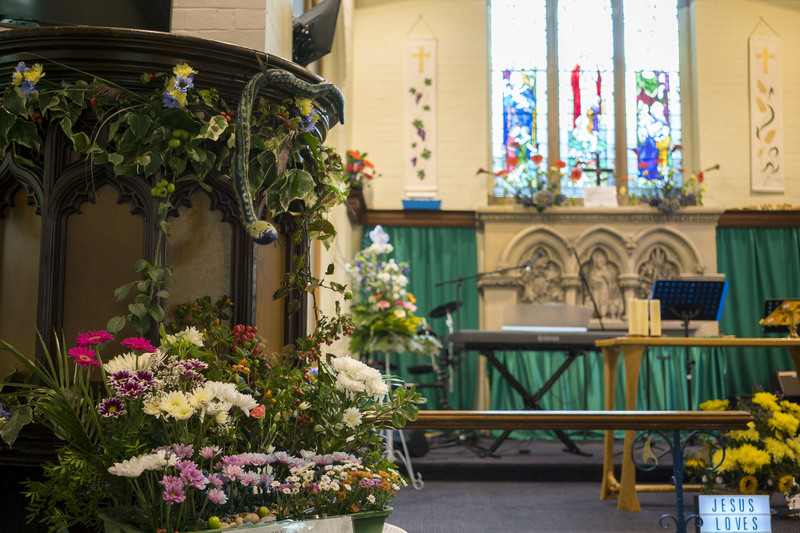 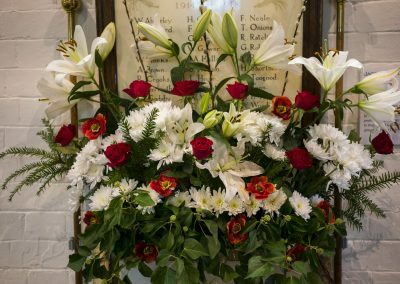 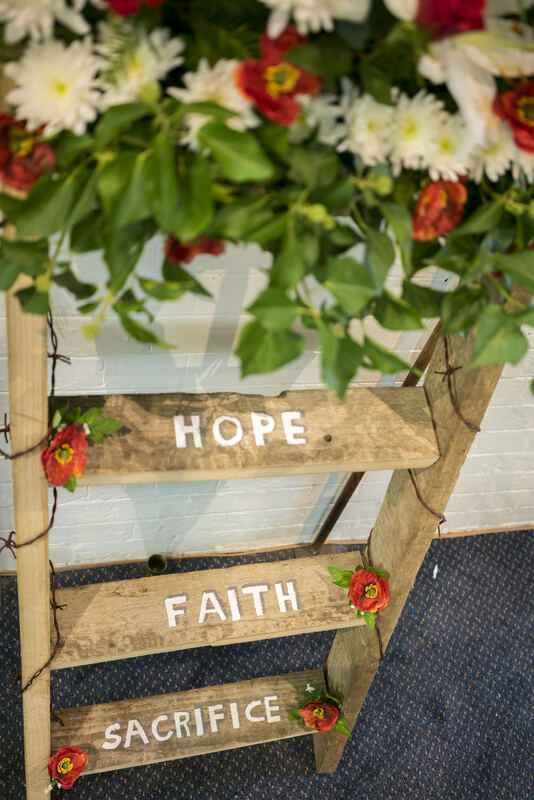 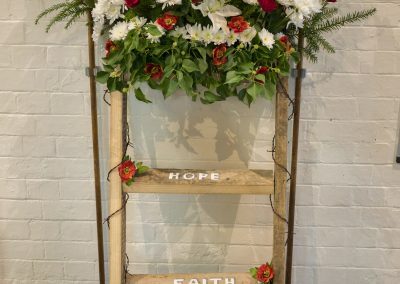 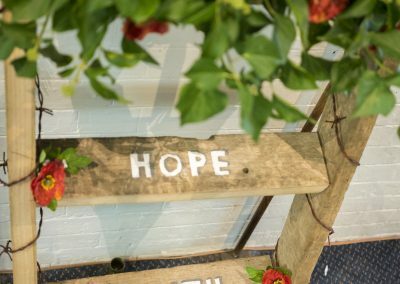 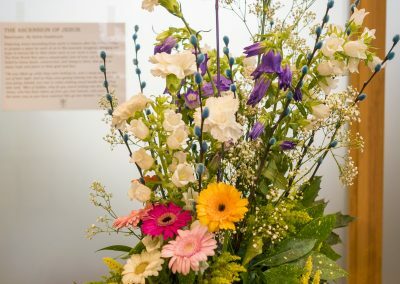 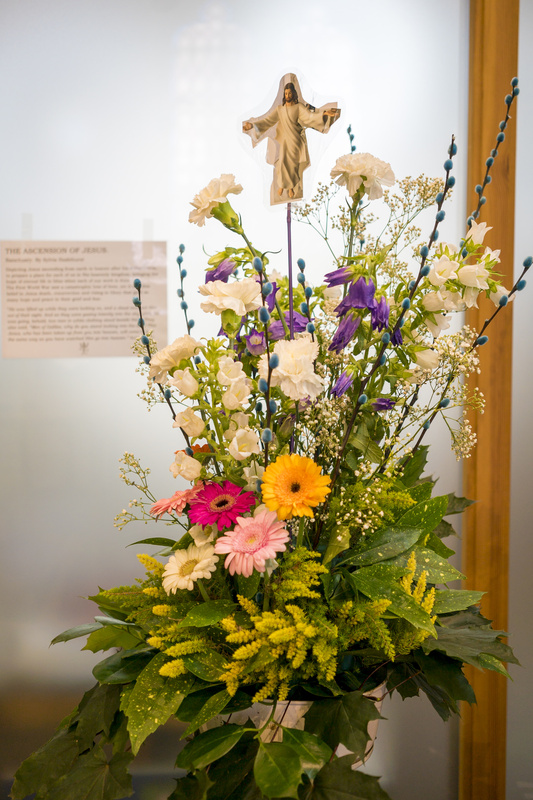 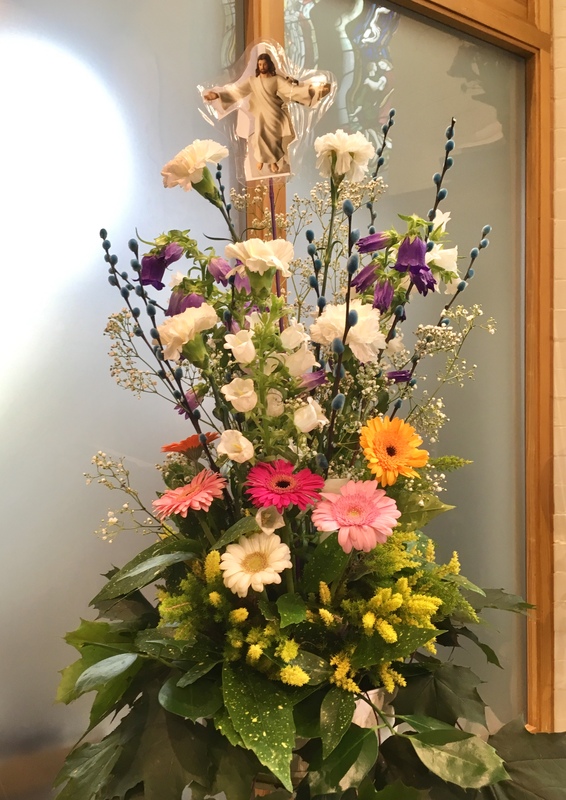 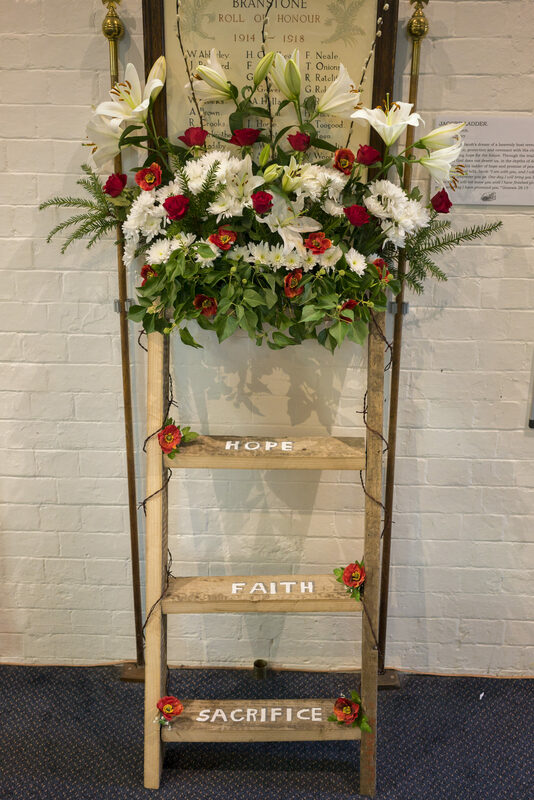 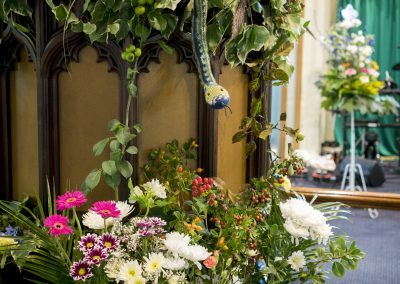 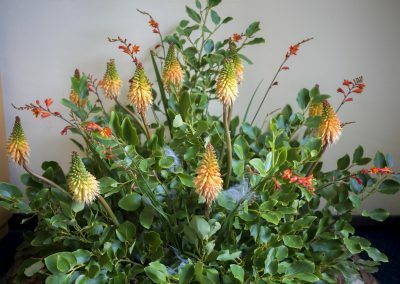 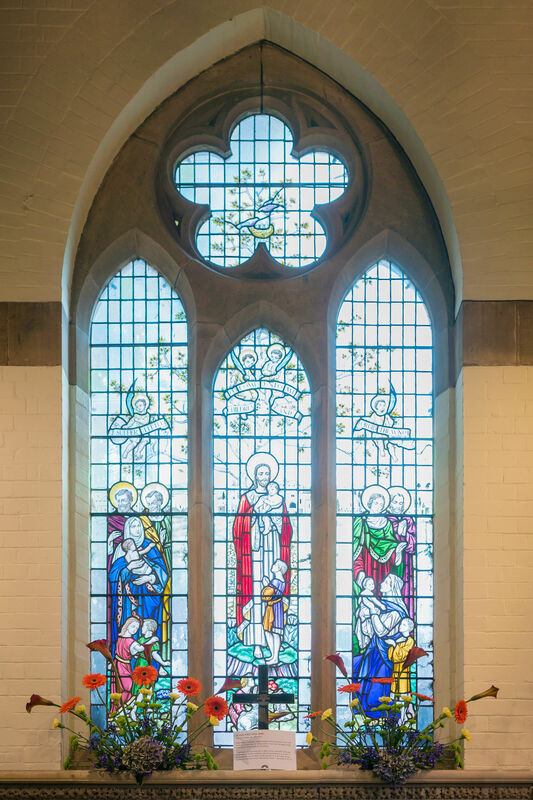 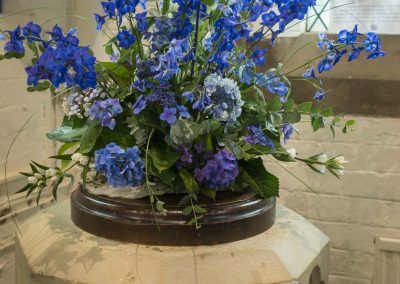 Flower arrangements- St Saviour’s Church commemorates the centenary of the Armistice Agreement in flowers through stories from the bible with the themes of sacrifice, peace and hope.